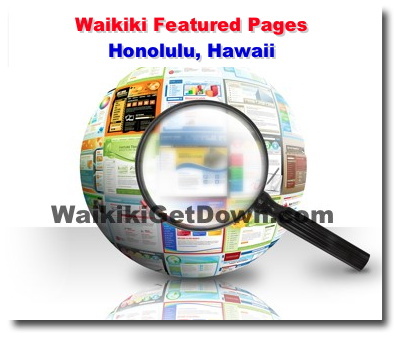 Each category below has related directory listings and GREAT special offers for the Waikiki, Hawaii community. Note... Call Ernest at 739-9797 if you like to be features one of our Waikiki pages. If you'd like to learn more about the history of Waikiki and Hawaii, what better way to check out our listing and head out to some of the cultural and historical hot spots in Waikiki. If traveling in style is a priority (or you want to let someone else worry about parking), check out the limousine services available in Waikiki. 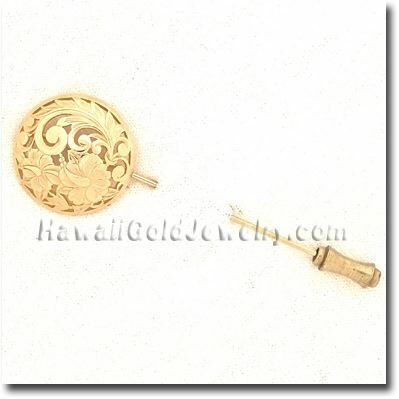 If you would like to be featured on one of our featured pages call Ernest at 808-739-9797.